Disclaimer: My usual audio recorder broke a couple days before this event so make sure to raise your volume as needed. Thank you! 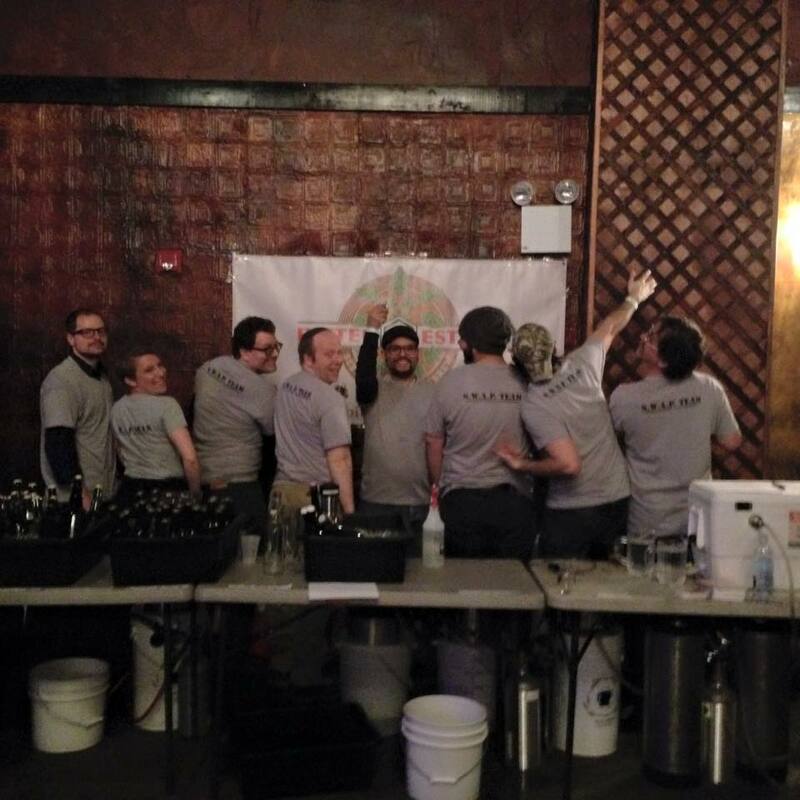 On Sunday, February 22nd I went to the Bell House in Brooklyn for Brewnity, an event featuring 50 plus home-brews from NYC’s homebrewing clubs with all proceeds going to City Harvest, a charity which rescues food from local restaurants etc. in New York City and distributes it to those in need. Although I had tried lots of amazing beers brewed by New York City homebrewers before this event, there were a fair amount of beers there that truly blew me away. To mention a few…I tried a great kettle sour and Saphir hopped Vienna lager from the Brooklyn Brewsers club, a great imperial stout by Ed Kurowski of the New York City Homebrewers Guild, a rye lager from the Bitters and Esters SWAP Team called Walk In The Park, and a Belgian dubbel fermented with brettanomyces by Shannon Bowser that was my favorite beer of the event. After an amazing performance by the Brewnity Brewisicians (click here for a video playlist of their songs filmed my Carla Coria). I filmed a bunch of interviews of key people in the NYC homebrewing community, three of which are included in the above video. 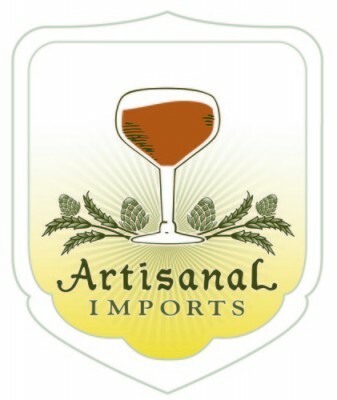 The remaining two interviews that I filmed were of Zack Kinney (Kings County Brewers Collective) and Sean Torres (Pour Standards, Staten Island). Of note Zack Kinney along with professional brewers Tony Bellis and Pete Lengyel plan to open a production brewery in Brooklyn by September of this year. Also, Sean was impressed by how many at-door ticket sales there were considering how many people were expected to attend based on ticket sales prior to the event. Having organized a bunch of big homebrewing events of his own in Staten Island and Brooklyn it was great for him to have his club pouring beers at such a collaborative and well organized event. One of the reasons for not including the aforementioned interviews was due lack of decent quality audio. Hence, the subtitles in the above video during my interview of Bitter and Esters co-owner John LaPolla (transcribed below). Overall I feel that this inaugural Brewnity event was a major success for two reasons. 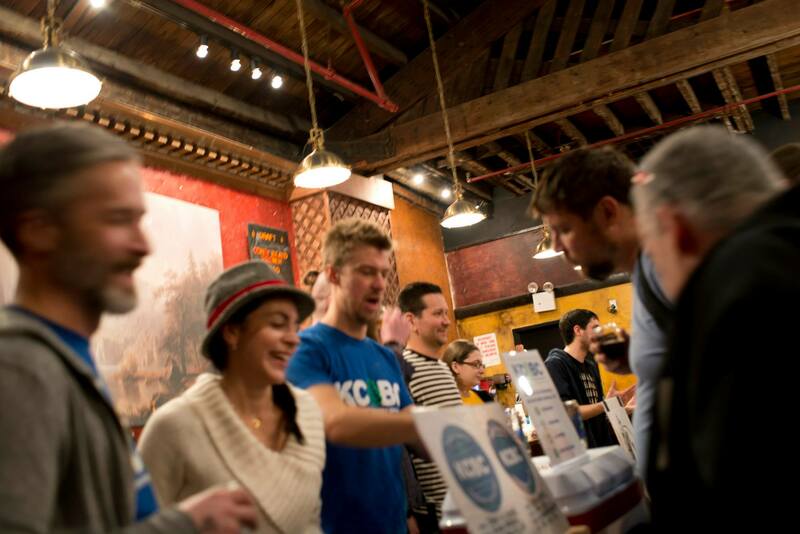 First, it brought all of the major NYC homebrewing clubs together under one roof to chat and enjoy each other’s beers. Secondly, it brought to light just how creative, diverse, and unified the New York City homebrewing community is nowadays. I feel that this sense of community inspires local homebrewers to be continuously motivated to brew the best beers that they can. I am definitely looking forward to experiencing the continued growth of homebrewing in NYC and to future Brewnity and collaborative homebrewing events. TBP: Ok so I’m here with John LaPolla, one of the owners of Bitter and Esters my go to homebrew shop in New York City. 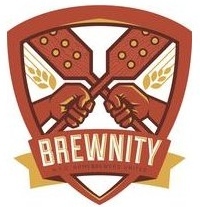 So how’s it going for you here at Brewnity, what’s it been like (for you so far)? TBP: It’s been awesome. Yeah. JL: You! Everyone wants your beer, everyone’s asking for Barry’s beers. I love the swap and the great job that the SWAP Team is doing. TBP: For you as a homebrew shop owner, what’s it look to see homebrewing being so big (prevalent) in New York City nowadays? JL: It’s (homebrewing) a passion. So to see that passion take off like that (this). How great is that? There’s love in the air, people are having a great time, the beers are f*cking great, that’s amazing, the beers are great. 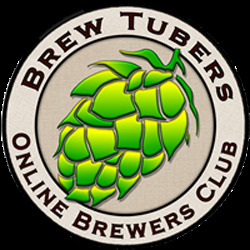 TBP: So now that homebrewing (in NYC) has been (seen) such a success in New York City, how do you see events like this contributing to the community? JL: Well, I think it’s going to open the eyes of people that aren’t part of the community to see what community we have. I’ve had a lot of people have to come up to me and say, “I’ve never heard of your swap. I’d like to be part of that swap.” and “I didn’t know this was happening. I didn’t know that was happening.” So the more people know about the beers that are pouring and that (the) fact that they can make it (them), our message is complete, right? Like I said we knew each other as homebrewers around here, but I’ve told a lot of people here that there’s a crazy amount of great beers here that I’ve never had before. TBP: Right. So I’ll wish you cheers to the expansion of our amazing homebrew community here in New York City. This entry was posted in Craft Beer Advocacy, Homebrewing and tagged beer festival, Bitter and Esters, Brewnity, Chris Cuzme, City Harvest, Homebrewing, Kings County Brewers Collective, NYCHG, The Bell House NY. Bookmark the permalink.